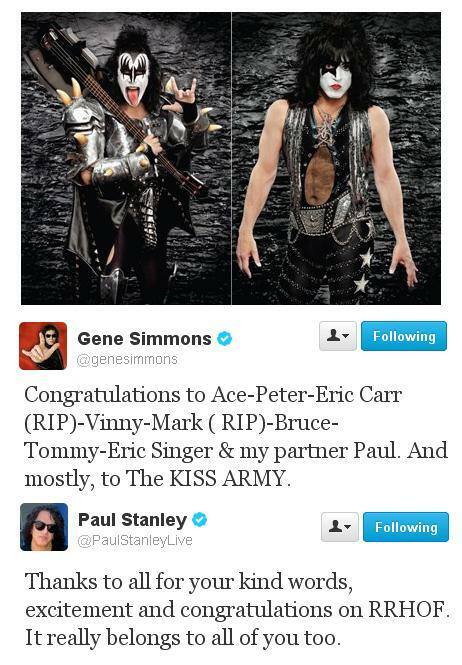 KISS’s Tweet on the Hall of Fame! The Star child always the gentleman and Gene stepping up! Next Post: Woman OWNED by cat!